And, because they know the battle continues beyond October, they are also donating 50 iPods to Cancer Centers around America for patients to use during treatments. I received a coupon for a free Freschetta pizza, (I got the Brick Oven 5 cheese, my fave!) 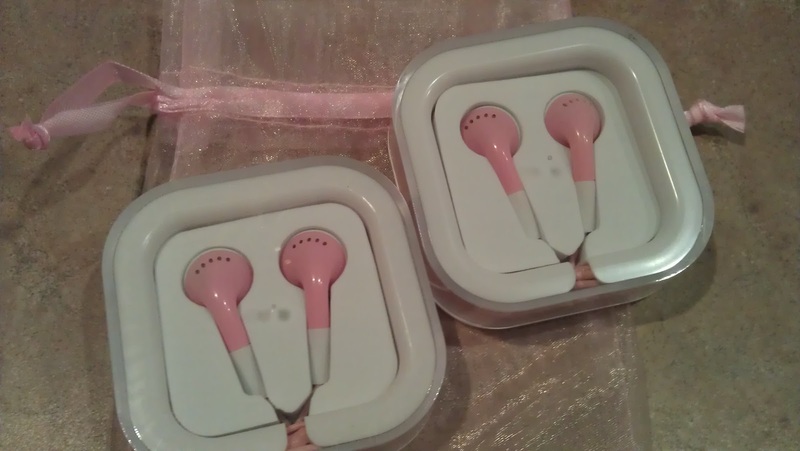 and 2 pink headphones, (1 for me and 1 for a friend.) One of my readers will also win free pizza and 2 pairs of headphones. disclosure: Freschetta provided me with the prize shown along with information on their promotion. All opinions expressed are my own.